At Kampala children's centre, July and August have proved to be wonderfully exciting months for the centre and also for our offices. We can confirm the UK office has moved building and we are currently settling into our new premises. We would like to apologise if you have not heard from us or experienced delayed responses, we are deeply appreciative for your patience and for bearing with us. We can reassure that we are still based within Sale, Manchester and are very much a convenient short walk from our previous office. Please feel free to add our new address to your address books for future reference and to pop round for a quick hello. We look forward to contacting you to confirm our new telephone numbers as soon as we are up and running! We would again like to thank you for your patience, we are greatly appreciative for all your interest and support towards the centre, staff and children. We look forward to running business as usual and providing you with all the latest details of the grand 10th anniversary celebrations. Hold on to your seats, this one is not to be missed! 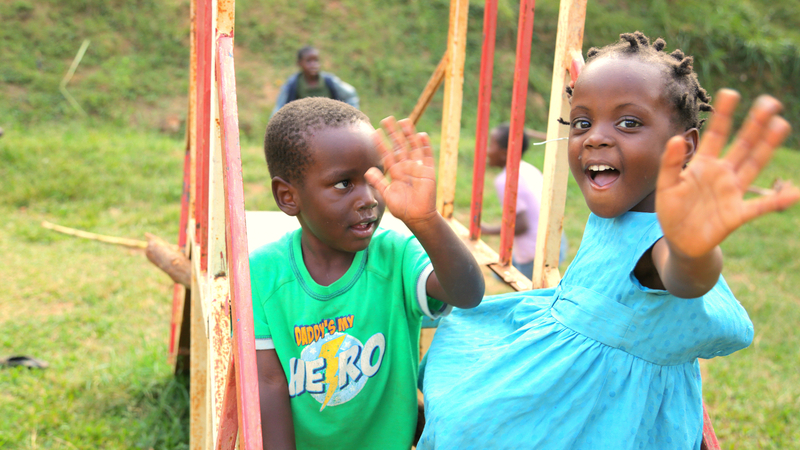 Copyright © 2015 Kampala Children Centre, All rights reserved. You are receiving this email because you opted into our mailing list via our website, sponsorship scheme or Destiny Africa concert.